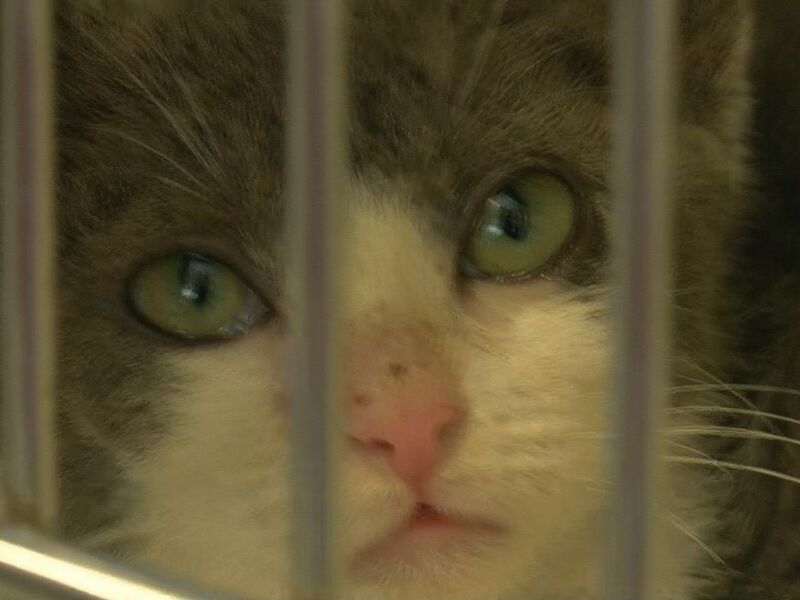 COLUMBUS COUNTY, NC (WECT) - Animal rescues, surrenders and captures are a daily occurrence for animal control. In a large holding area behind the main lobby and front offices, corridors of kennels dead end to cinderblock walls. Nearly all of them are full of barking dogs. Some of those barks convey excitement for the opportunity to play, while other barks echo the fear of unfamiliar surroundings. Space fills up quickly and unfortunately for some animals, their final days are spent homeless. A cage wall holds rows of dog collars, memorializing those who've had to be euthanized. In an adjoining room, cats sit stacked in cages of two or three, passively sleeping or looking on as visitors make their rounds. Kittens meow, play or nurse under their mother's watchful eye. The kittens are usually the first to be adopted, but others must wait a bit longer. Not one animal is ever mistreated, but It's no place for an animal to live their life. 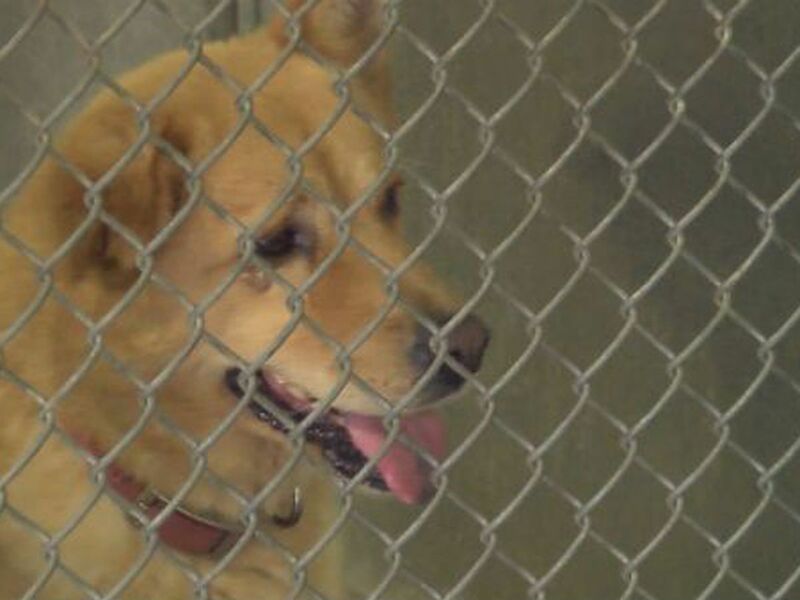 Yet, it's a reality for the dozens of animals at the Columbus County Animal Shelter. On Aug. 18, you can adopt an animal from Columbus County as part of the Clear The Shelters event. Loretta Shipman, the director of the Columbus County Animal Shelter, says surrenders are tough on animals. 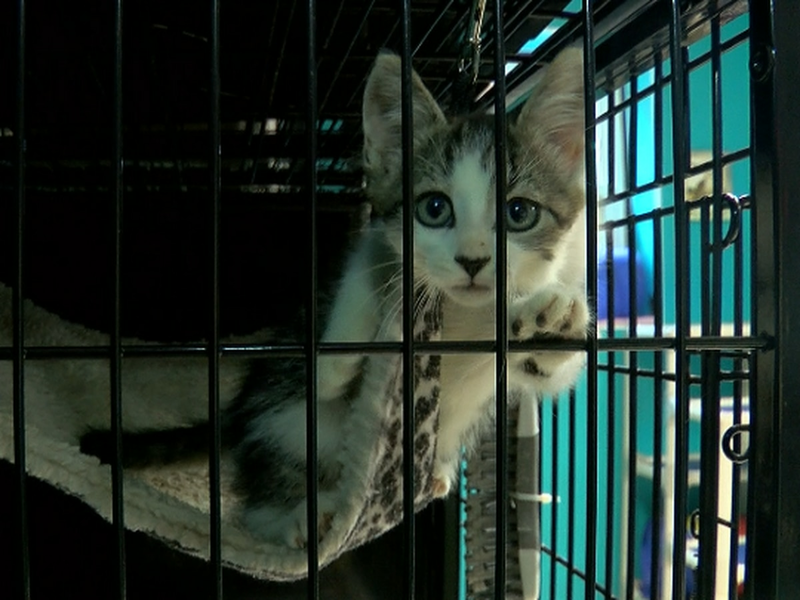 "When we get calls in for surrenders we encourage them to try to connect with friends and family, so the animals won't have to be at the shelters," Shipman said. "Our goal is to get the stray and homeless dogs good homes so they will not have to live the rest of their lives in shelter." As new animals arrive, the shelter staff and workers work hard to keep the kennels clean and the animals happy in hopes that they'll catch the eye of a wanting owner. Shipman says when that special moment happens, the resulting happiness is job satisfaction at its finest. "Every single employee, including myself; we all have a bond with the animals," Shipman said. 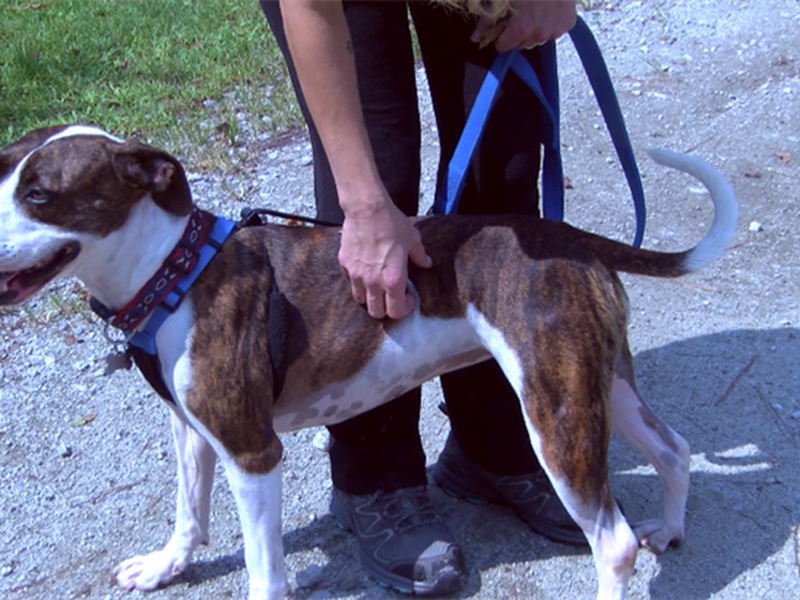 "So when one gets adopted or rescued that's awesome to us. It's a real blessing for us as a staff member to know that these animals are going to go to their forever home." 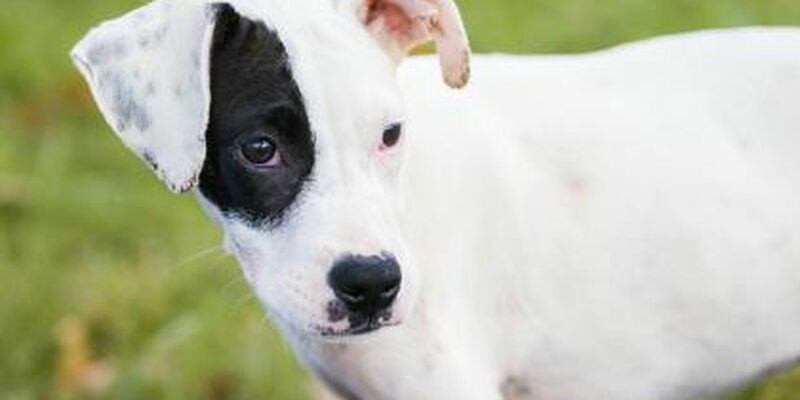 As a promotional offer, the first 10 people to come out and adopt will receive an additional discount on their spay/neuter fees, courtesy of the Columbus County Humane Society. 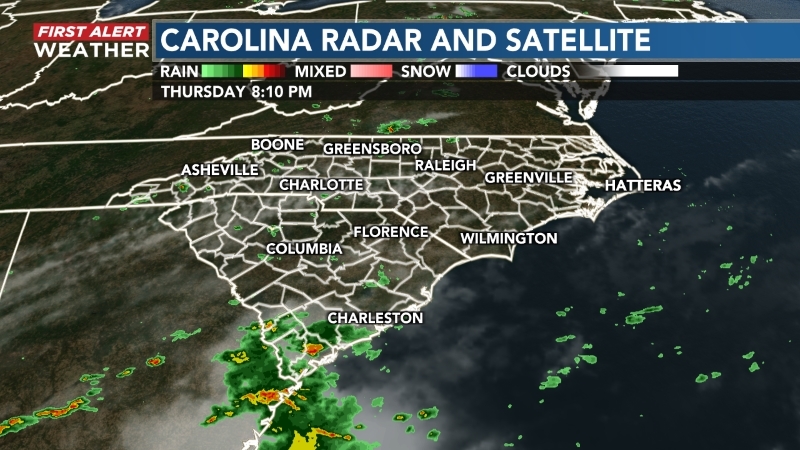 For more information, visit the Columbus County Animal Shelter's Website here.